SOMERSET, NJ (May 11, 2009) - Raritan today announced that Microsoft’s Enterprise Engineering Center (EEC) has chosen a suite of Raritan IT infrastructure management solutions for monitoring servers and their energy consumption down to the outlet level. Located on the main Microsoft campus in Redmond, Washington, the state-of-the-art data center contains more than $125 million in hardware and networking equipment, and houses multiple labs for Microsoft’s enterprise customers to collaborate with product teams to test and validate Microsoft software solutions in replicas of customer production environments. The EEC will use Raritan’s remote access and control solutions - including Raritan’s Dominion® KX II KVM-over-IP switches and CommandCenter® Secure Gateway - to configure and transform each lab into a scaled representation of a customer’s infrastructure. From any Web browser, administrators, as well as customers, will be able to control and configure servers and other IT equipment. The KX II provides secure BIOS-level access with Absolute Mouse Synchronization to servers and supports remote installation of software and diagnostics. 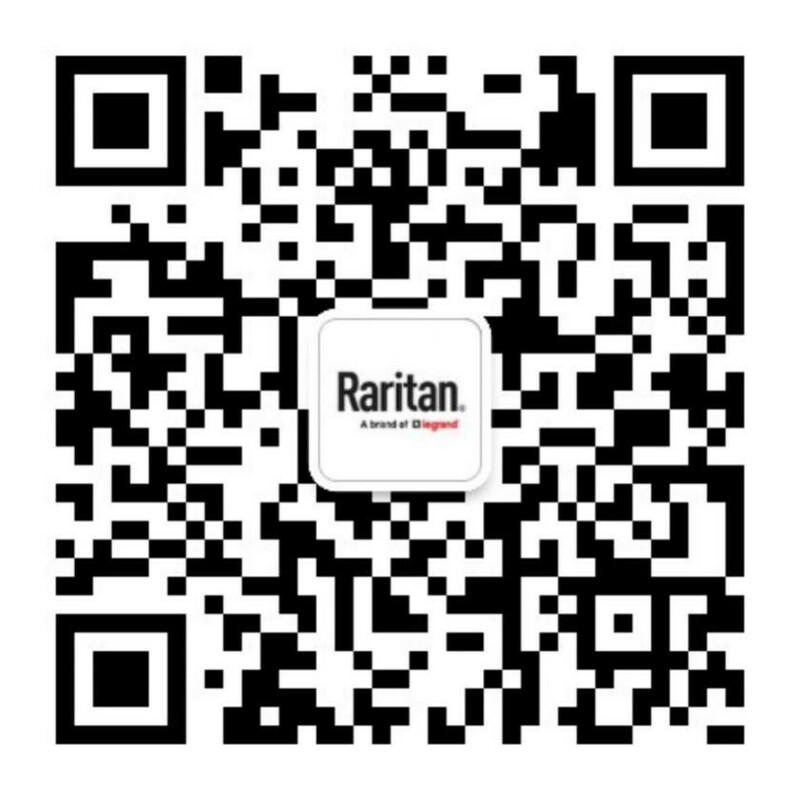 Raritan’s intelligent PX PDUs also will help the EEC find valuable free rack space by using real-time power draw information of equipment instead of relying upon nameplate data.